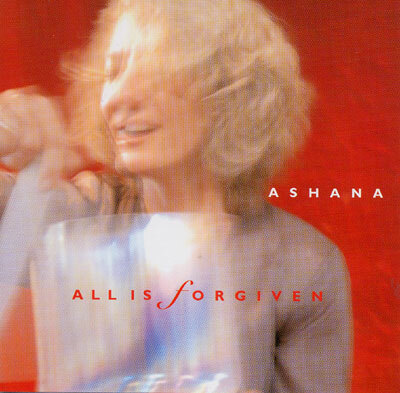 All Is Forgiven, the new CD from Ashana, is a luminous tapestry of soaring angelic vocals, haunting original melodies and the healing sounds of crystal singing bowls. This stunningly beautiful alchemy calms and quiets the mind, returning you to a place of deep stillness and remembrance of the Divine - a place where you will be inspired and uplifted - a place of comfort and peace. Co-written and produced by renowned world music artist, Thomas Barquee.